Hello friends, Today we will discuss how you can directly contact Pogo Support through their official website. People who are looking for Pogo Games Technical Support Number must read this article fully to contact them. Pogo Games have more than 10 million registered users including Free Users And Club Pogo Members. Most of us when having an issue related to account or games we never got the right person to talk. If you can’t reach the right person you can’t get the solution to your problem. 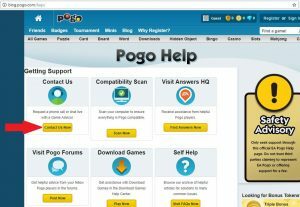 When we search on the internet we get so many toll free numbers and pogo websites who are actually the third party for Pogo Support. In March 2001 EA Sports i.e. Electronic Arts took over Pogo games so they are the owner of Pogo games. After verifying some basic details and questions you will be able to get connected to them. The only thing you will have to take in mind that select the category right to connect with right EA representative. 1. Please visit the Website https://help.pogo.com And then click on Contact Us Now. 2. You will get next screen where you need to Select Pogo Game. Most of the time it is auto selected. 3. 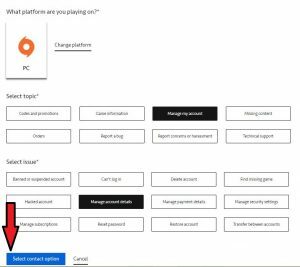 In this same page, it will ask the platform that you are using to play Pogo Games. Please select the right device on which you access your Pogo games mostly. We are choosing PC as our platform to proceed for next step. 4. In your next step, you will have to select the topic according to your choice. For example, if someone wants to connect Pogo Support for their account related issue then choose “Manage My account” option in given topics. 5. After selecting your Topic you will get the option to choose your related Issue. In this case, we are selecting “Manage Account Details“. Then click on the blue button at the bottom “Select Contact Option“. 6. On your next screen, if your pogo account is already logged in you will redirect directly to step 7. If your pogo account is not logged in please go ahead and put the details of your Pogo Account. 7. 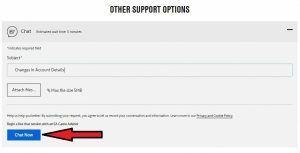 Now will get the option to Chat with EA representative. 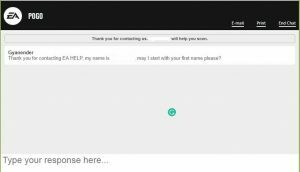 You have a choice to request a call from them after filling information but I would recommend choosing CHAT option to get instant solution. For initiating a chat with the representative please click on “+” as shown in the image. 8. 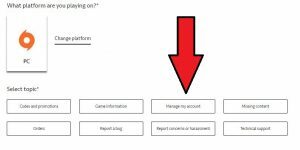 Then you will get a box to put a suitable subject related to your issue. After filling this final information “CHAT NOW” button will get blue in color on the bottom. 9. 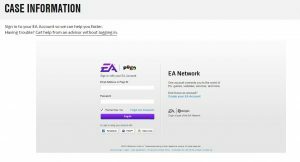 Click on “CHAT NOW” button and you are connected with Official EA Support Team. Hence by following these 9 simple steps and peace of mind, you will reach the right team for your Pogo Issue. 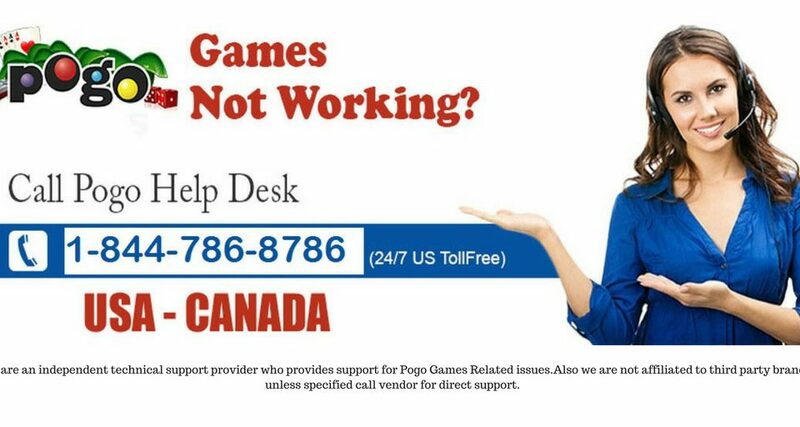 Also, there is no Direct Toll-free number for Pogo Support so this is the best method to reach them or you can call the third party for instant help who Support Pogo Games related technical issues. Call 1-844-786-8786. We Hope this May Help You Get Pogo Customer Care And Fix your Pogo Game Issues. Please Comment Below with your Email and Phone Number and let us know if you need any other assistance Or Support with your pogo games. We Thank You for Reading at www.appcaredigital.com.